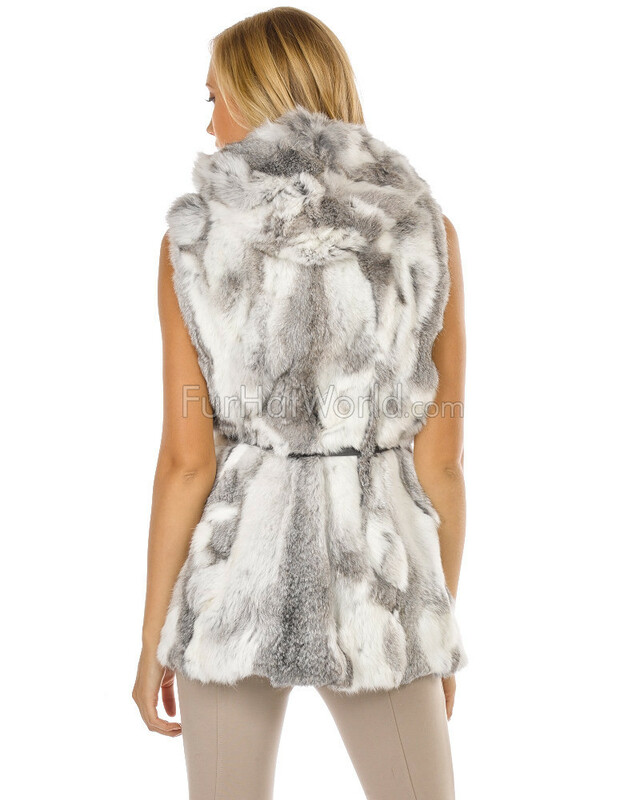 You can't go wrong with this Chinchilla Grey Rabbit Fur Vest with Hood. It's a staple for any fashion lover's wardrobe. 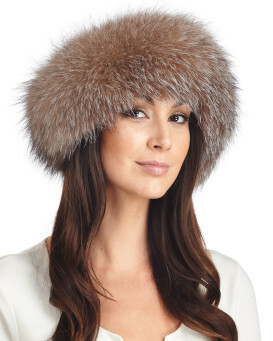 The grey and white highlights add depth to the supple and soft Genuine Rabbit Fur hood and lined interior. 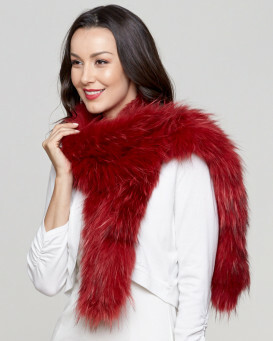 Satin lines the body of the Rabbit Fur vest for a snug fit. A narrow belt with two belt loops and five hidden hook and eyes closures fasten the vest, with two pockets for comfort. This Chinchilla Grey Rabbit Fur Vest with Hood will be perfect for making a style statement this season. "This is the most beautiful vest that I bought from FurHatWorld. 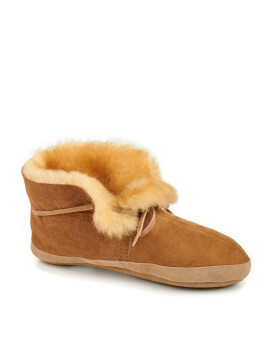 Very nice and soft and color looks the same as the picture . The only thing I did not like it is the belt that's why I removed it, I think without belt looks perfect. I highly recommend this beautiful vest . Thanks!" "A lovely item which had to be returned as too big." "Love my fur vest fits perfect ,so soft an warm very light to wear my 3rd purchase and very happy with quaulity will be shopping with furhatworld again thankyou." "I love this long hooded vest. The small was too big. I'm 5'1 and 100 lbs. They don't carry XS." "One reason it's not always good to buy online. The colours on the computer do not always match up in person. The belt in the picture looks light gray but in person it's much darker!. I would prefer the light gray colour but otherwise lovely vest with a pretty lining." "This vest is soft, beautiful and well made. I really like the lining. That was a surprise. I probably would have designed a different belt but overall I'm happy that I own it. I wanted it mostly because it has a hood." "Amazing quality pic doesn't do it justice would shop there again"
"The product looks just as I expected from the picture. Excellent looking peice and would buy from them again!"